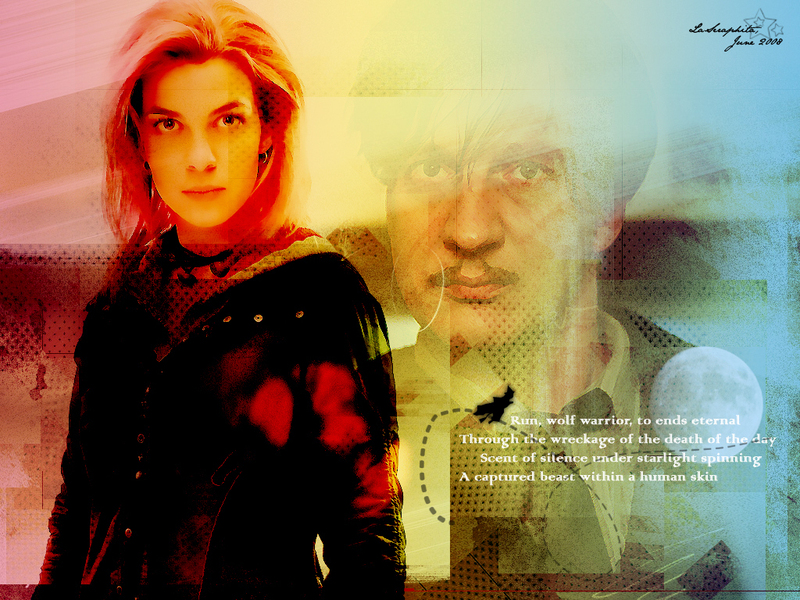 Tonks and Lupin. . HD Wallpaper and background images in the Tonks & Lupin club tagged: remus lupin nymphadora tonks couple love. This Tonks & Lupin wallpaper might contain vaatwasser, afwasmachine, vaatwasmachine, vaatwas machine, concert, teken, poster, tekst, bord, and schoolbord.